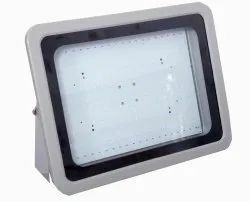 Our range of products include led flood light 100w, led flood light 150w, led flood light 200w and led flood light -50w. 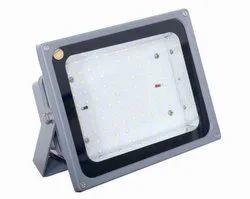 Led Flood Lights 50w with highest durability and electricity fluctuation protection . 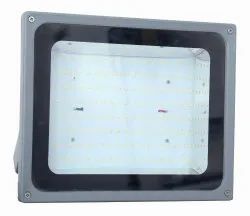 manufactured in high quality aluminium ADC12 grade material.